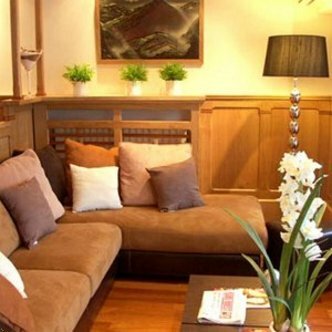 The Best Western Hotel Colbert is a beautiful 'Basque' residence located in the center of Saint Jean De Luz, near the train station and the harbor and only three minutes walking distance from the main beach. The Best Western Hotel Colbert is a standard category hotel, offering 34 cozy rooms with every modern convenience, Air conditioning, soundproofing, private safe, flat screen TV with Canal Satellite, French, International and Spanish Channels. Elisabeth and Philippe Hardy and their team of multilingual staff, who takes pride in providing personalized service, welcome you to discover and enjoy the Basque Coast where sea, river and mountains meet. We are near all the facilities in the town of a practical nature (bank, shops, bus, train, barber shop, beauty salon), and also nearby is fishing, the beach, boating, scuba diving, and restaurants.